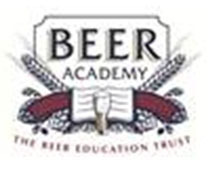 BII teams up with the Beer Academy to find the “2014 Beer Sommelier of the Year”. The British Institute of Innkeeping (BII) is teaming up with the Beer Academy to find the 2014 Beer Sommelier of the Year. 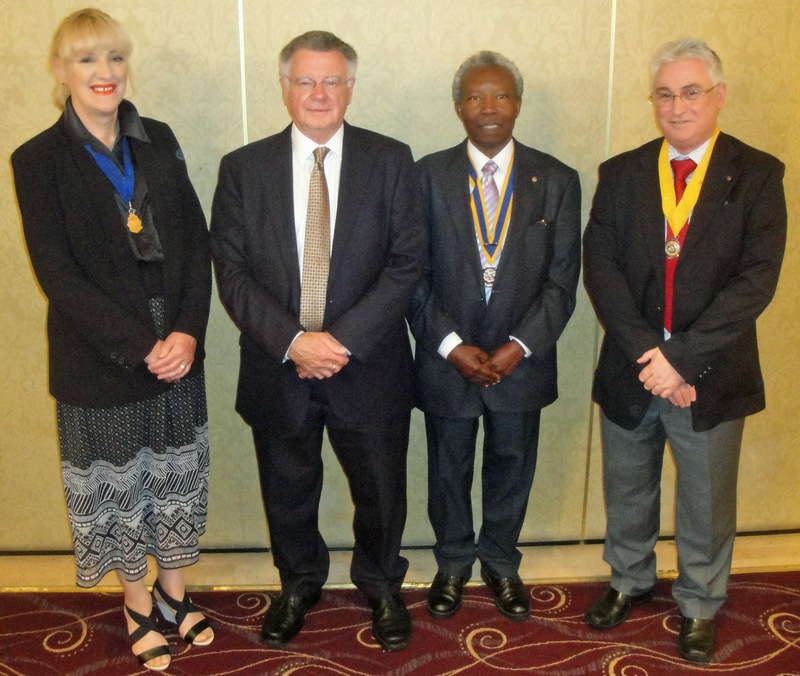 The award will be presented at the BII’s Annual Lunch which is held on 13th May at the Grosvenor House Park Lane. The wining Sommelier will receive a cash prize of £1000 and will be invited to introduce the beers at the All Party Parliamentary Beer Group’s Annual Dinner held in Westminster in July. The Runner up will receive £500. Applicants must be accredited Beer Academy Sommeliers and applications must be received by the BII by 31st January 2014. A shortlist of candidates will be drawn up for stage two, which will see candidates interviewed by a panel of experts chaired by BII Director, Caroline Nodder. BII Chief Executive Tim Hulme said “Pubs that succeed offer customers something that they can’t find at home. The BII’s mission is to equip licensees with the skills to do just that”. Alastair Scott, Beer Academy Development Director, landlord, Beer Sommelier and member of the judging panel said “When I think of great pubs, I invariably remember great beers alongside great food and great hospitality. We want to highlight those that have demonstrated both knowledge and passion in developing beer’s profile in the licensed hospitality sector, whether they be a licensee that runs a beer shrine, and pub that matches beer with food, or a pub that simply talks about their beer. In addition we would also welcome applicants who have inspired licensees with new ideas on how to make beer special."